To particip5te at Ethno Sweden you need to be 17 to 25 years of age. The fee is 230 €. That covers food and lodging on mattresses, bus from Stockholm and back. Last day to register is May 15st. If you sign up early you can get accepted in March already!  The dates for Ethno Sweden 2019 are June 27 – July 5.